Legislation lawmakers will consider during their special session is now online for the public to view. The bills are mostly unchanged from the regular session’s end. Four of the bills are measures lawmakers couldn’t pass in time before the end of session last month: two tax bills, a school safety measure, and legislation governing takeovers of the Gary and Muncie school systems. They’re almost identical to the way they existed on that final day. 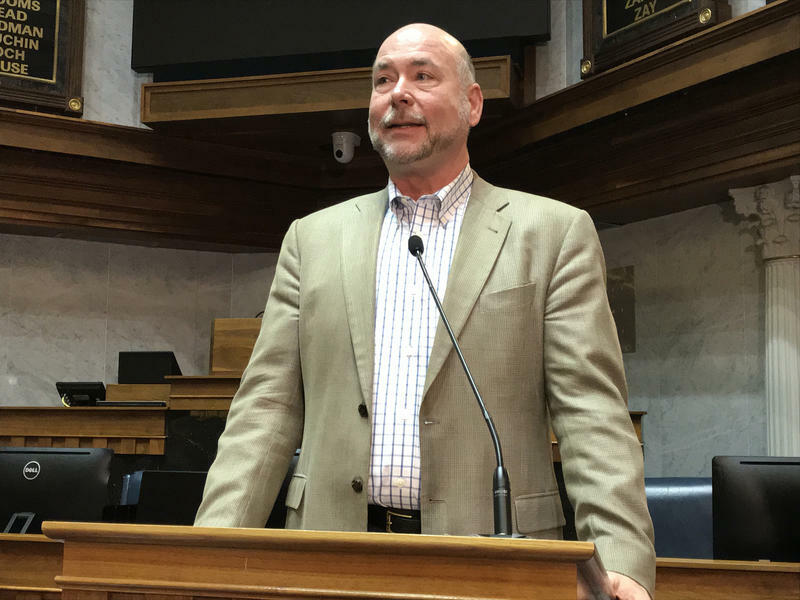 The primary substantive change is to a bill on tax issues, as Speaker Brian Bosma (R-Indianapolis) explains. There’s also a bill to make small, technical corrections to laws approved during the 2018 regular session. Democrats have objected to the process – there will be no chance for the public to testify and there won’t be any amendments considered during the special session. The likely one-day special session will be May 14.